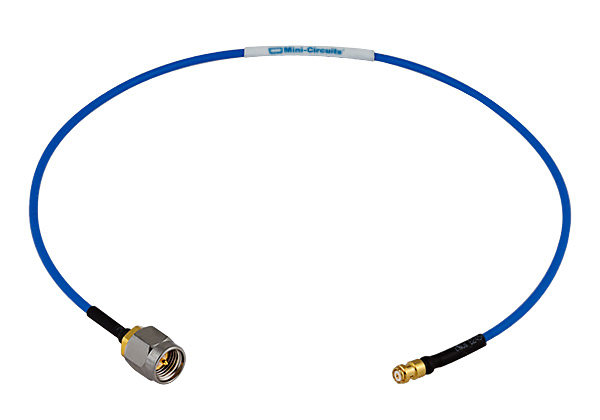 The 047 Series Hand-Flex Coaxial Cables are ideal for interconnection of coaxial components or sub-systems in tight spaces. The outer shield is tin plated copper braid and tin soaked, which minimizes signal leakage and at the same time flexible for easy bend. The 047 Series Hand-Flex Cables features gold plated stainless steel (SMA side) and Gold-plated beryllium copper construction (SMP side). The 047 Series Cables are available in variety of length to meet your requirements. All Mini-Circuits parts available on this webshop are for delivery within Australia and New Zealand only.